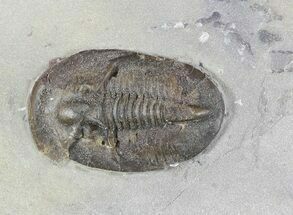 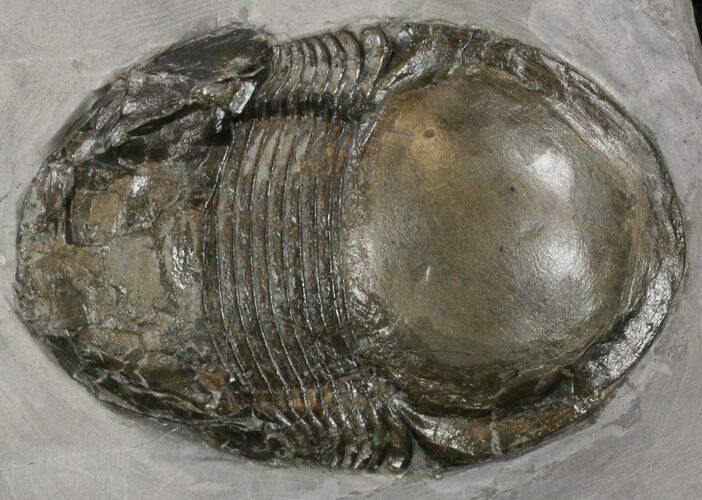 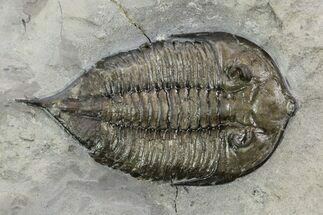 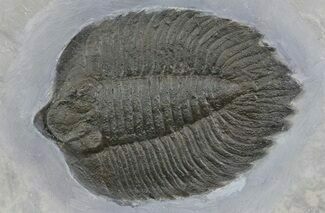 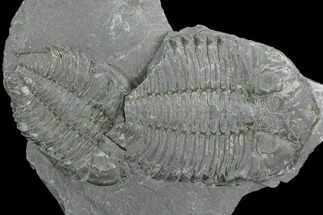 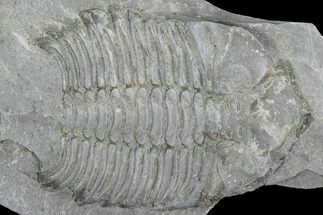 This is a very rare trilobite from the Rochester Shale of New York, Illaenoides sp. 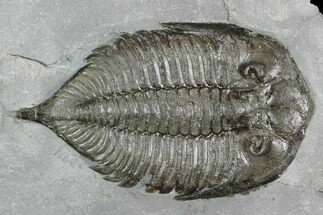 The specimen is 2.95" long, nicely inflated, though it has some crushing on it's left side. 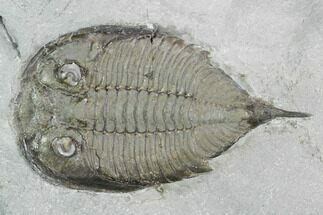 It was collected at Caleb's Quarry near Middleport, NY, the source of most of the Rochester Shale material. 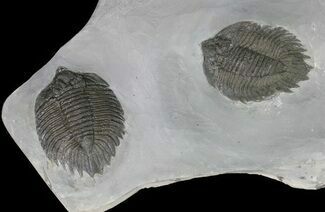 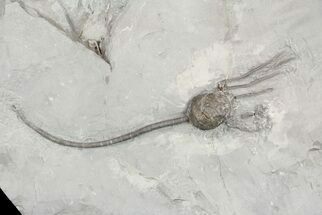 I've only ever seen a handful of Illaenoides from the quarry and given the fact the quarry is closing and being reclaimed one or two more digging seasons.